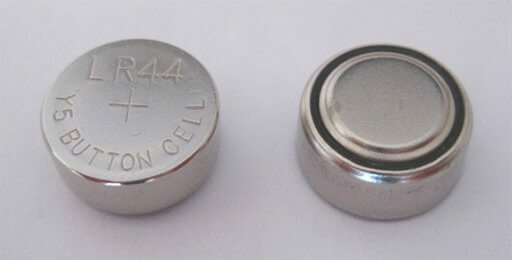 “pH‐neutralizing esophageal irrigations as a novel mitigation strategy for button battery injury.” Rachel R. Anfang, Kris R. Jatana, Rebecca L. Linn, Keith Rhoades, Jared Fry and Ian N. Jacobs. The Laryngoscope; Published Online: June 11, 2018. (DOI: 10.1002/lary.27312).